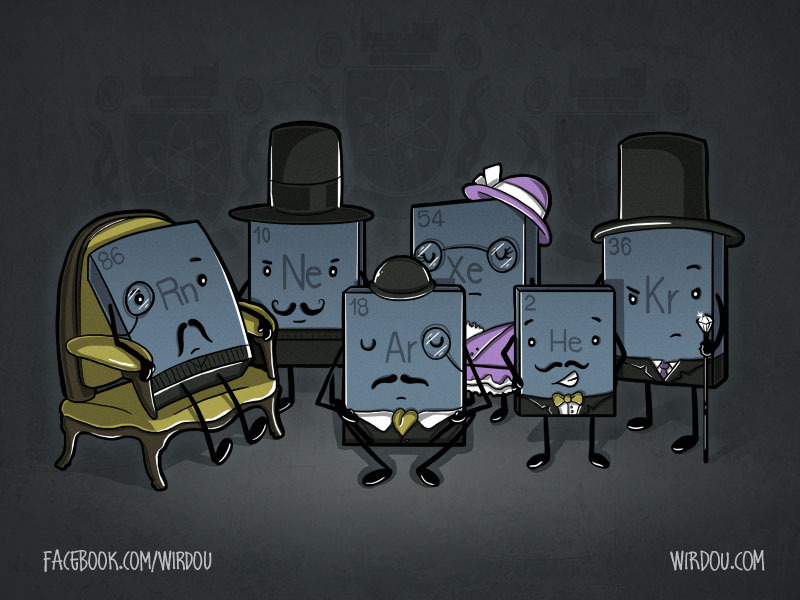 This entry was posted in ALL, SCIENCE, SHOP (NEATOSHOP) and tagged chemistry, cute, fun, funny, noble gases, science, t-shirt. Bookmark the permalink. Hey Wirdou, beautiful illustration! why Xe is a girl? Thanks! !